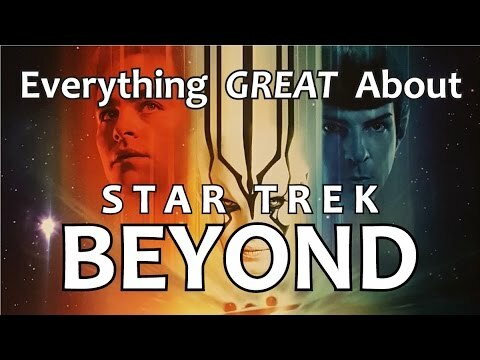 Everything GREAT About তারকা Trek Beyond! Everything GREAT About তারকা Trek Into Darkness! Nero is a GOOD তারকা Trek Villain?! Do আপনি think তারকা Trek was too much like তারকা Wars? Khan could be the villain on the তারকা Trek sequel; what do আপনি think about that? When the Red Matter is ignited at the end, isn't the whole ball ignited? If so, why wasn't the universe অথবা at least a lot আরো destroyed? I'll start out with the no-spoilers part of this, since most people won't see তারকা Trek (XI) for another week অথবা so. This may be the most controversial of any তারকা Trek movie অথবা প্রদর্শনী ever. অনুরাগী and critics have been discussing the leaked plot points for many weeks. But I can use this quote, since it's been on the trailers for quite a while now; "I like this ship! It's exciting!" 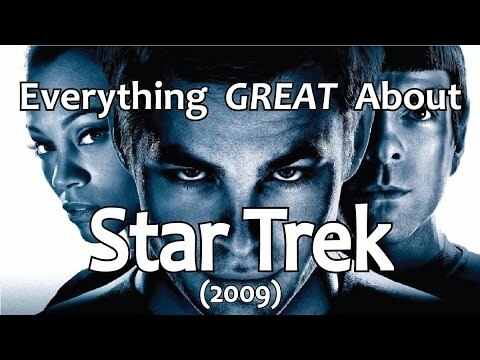 a video যুক্ত হয়ে ছিল: Everything GREAT About তারকা Trek Beyond! 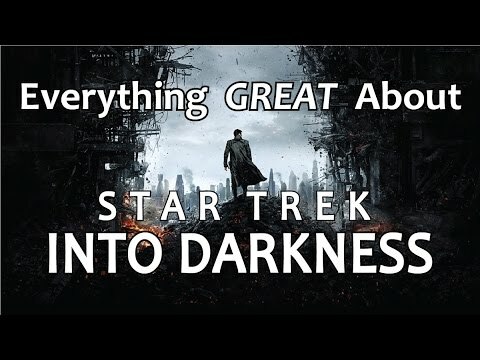 a video যুক্ত হয়ে ছিল: Everything GREAT About তারকা Trek Into Darkness! 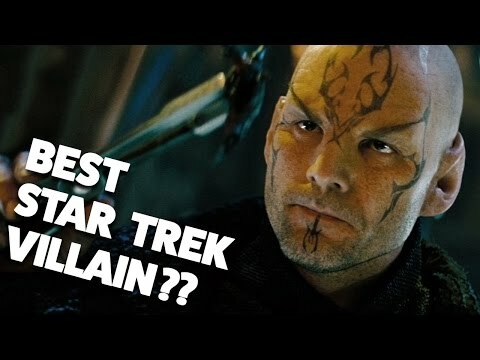 a video যুক্ত হয়ে ছিল: Nero is a GOOD তারকা Trek Villain?! What is Captain Robau's last line? I am unfamiliar with Ambassador Spock. So What Did আপনি Think?